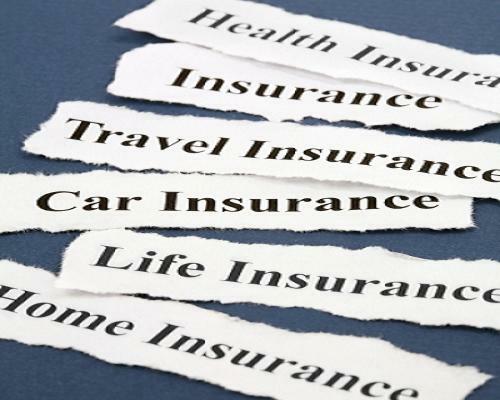 Finance Ideas 4u: Are You Covered? As the name suggests, this type of policy will cover the business in a general sense. Things like your office equipment, stock, shelving, and any plant or machinery (except vehicles,) should be covered under General Insurance. The reason for cover of this type is to protect you against theft, fire, flooding, or other damage and loss. Think about this: if you lost your business assets overnight, how dramatic would the effect be on your livelihood? With a General Business policy, you are able to rebuild in a relatively short time. 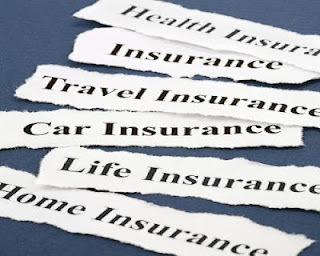 You’re all taken care of in the General side of insurance, now it’s time to take a look at what you do, to see if this should be covered as well. Do you offer professional services as part of your business? Are you an investment advisor, insurance broker, naturopath, medical practitioner, draughtsman, or some other professional where you are advising or suggesting a course of action to your clients? If so, Professional Indemnity Insurance is a must for you. Should a client pursue a civil lawsuit against you, Professional Indemnity Insurance is what will protect you from the cost of the proceedings, along with any findings that award the complainant a sum of money. Essential if you wish to carry on your business without facing the bankruptcy courts! Public Liability Insurance also covers the cost of litigation. However, while indemnity covers you for services rendered, liability protects you against class action resulting from an event on your premises. For example: imagine you own a small grocery store, and a child knocks over and breaks a bottle of oil. The child’s mother is afraid you will charge her for the damage, so they leave without informing you of the spill. Mr and Mrs Smith, an elderly couple, stop in to buy a few things, when Mrs Smith slips on the oil, resulting in a very painful fall. Later, at the hospital, it is discovered that she has broken her hip, and will require extensive surgery to repair the damage. Mr and Mrs Smith sue your business for the cost of the surgery and rehabilitation, resulting in a medical bill of many thousands of dollars.Without the public liability insurance, you would most likely end up bankrupt- unable to pay the bill, and forced to close your business. As you can see, obtaining the correct business insurance, and the right amount of cover, is paramount to the survival of your enterprise. Many people have trusted in luck to keep them out of trouble, but no matter what the cost of being properly insured is, it does not compare to what you could lose if things go wrong!